A Dentist Office for All Ages. Welcome to Beckley Dental Center. 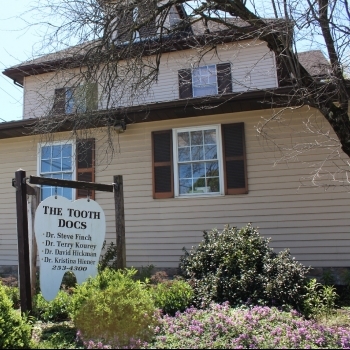 If you want good old-fashioned gentle care and great service, the Tooth Docs are here to take care of all your dental needs. 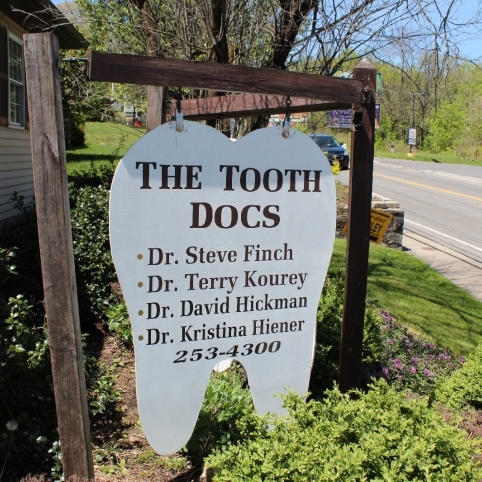 Beckley Dental Center offers the best service for Beckley and surrounding areas. We provide gentle dental care which includes cleanings, cosmetic fillings, crown and bridge, dentures, partials, and implant restoration. The office staff is friendly, courteous and knowledgeable of numerous dental insurances. Children’s Medicaid and WV Chips are accepted at our office. Our four "Toothdocs" are all WV born and graduates of WV School of Dentistry. We provide gentle dental care which includes cleanings, cosmetic fillings, crown and bridge, dentures, partials, and implant restoration. "I have been a patient of Dr. Stephen Finch for 36 years. Before becoming his patient, I always experienced severe anxiety when having to go to a dentist. Dr. Finch from my first visit made me feel perfectly at ease. I've even been known to doze! Now, that is a true testament to him. Many dentists rush and don't care because they just want to get to their next patient but not Dr. Finch. I highly recommend Dr. Stephen Finch. He does outstanding work, is very professional, and the entire staff makes you feel comfortable." "My family truly appreciates the wonderful and professional dental care that we receive from the Associates in Family Dentistry. We have been going to Dr. Finch for twenty-seven years and always have had top-notch care. On one occasion, my husband had an emergency situation that was promptly addressed that day. Dr. Finch always takes time to explain what needs to be done and why. His assistant, dental hygienist, and other office staff are friendly and courteous. The front desk is helpful with any appointments and insurance questions. " Our staff will explain all procedures and gladly answer your questions.